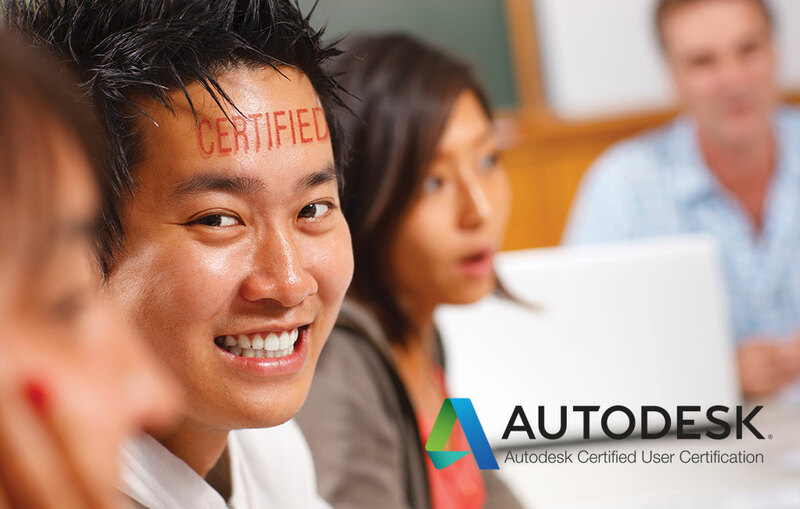 The Autodesk AutoCAD® Certified User (ACU) program is for those who are relatively new to the software and want to prove their basic proficiency. The ACU exams are run on a regular basis. Please contact us to find out more about the dates and available time slots. If you make a booking for three or more people to take the same exam, you can receive a 15% discount from the overall cost. If you are working for a non-profit organisation or an educational establishment, you can receive a 15% discount from the overall cost. 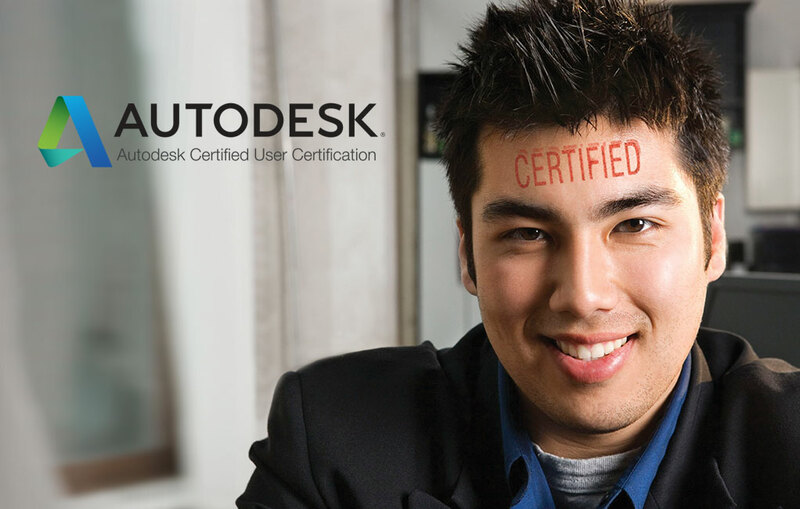 Training credits do not apply for certification exams. If you book this exam at least three months in advance, you can claim 15% discount from the original price. 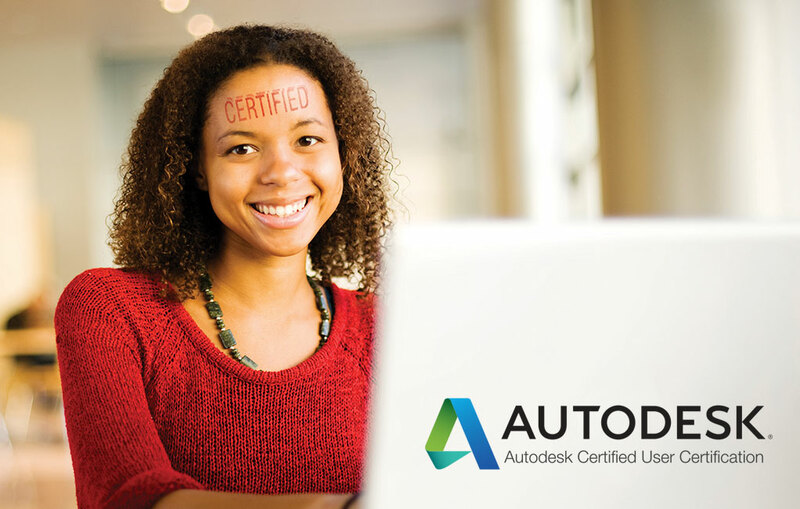 We know how difficult it can be to try and self-fund a course – that’s why we introduced a 15% discount to all students and those who work as freelancers.